Education: Engage people and promote continued learning through inspiring programs. 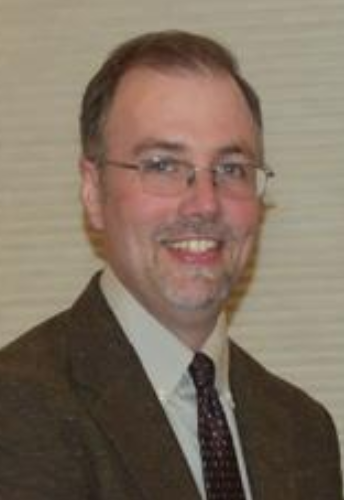 Leadership: Serve as a leader among heritage organizations in Sauk County. Integrity: Strive to be an organization that is worthy of the public’s trust. Creativity: Reach the public through innovative and artistic approaches. Stewardship: Assure that materials documenting our heritage will be saved for future generations through responsible collections management practices. Inclusion: Explore the history of all peoples of what is now Sauk County through programs that appeal to diverse ages and interests. The Executive Director manages the SCHS on a daily basis and is in charge of financial management, fund raising and staff supervision. In addition, the Executive Director oversees the society’s insurance, maintenance and operation of the Society’s facilities, and represents the Society at community and governmental meetings. The Executive Director reports to the Board of Directors at their meetings. The job of the Curator is management of the Society's artifact and archival collections. The Curator also assists with exhibits at the museum and off-site. Other duties include training volunteers for collections related tasks. The Office & Research Manager facilitates public access to the history center and provides basic office & clerical support for Society functions. The Office & Research Manger also assists researchers with requests for information or directs them to the proper research volunteer. The SCHS Bookkeeper keeps track of day to day financial operations and works with the SCHS Treasurer to ensure proper financial records are maintained. The SCHS Museum Keeper is in charge of keeping the Sauk County Historical Museum at the Van Orden Mansion open during normal operating hours and some off-season hours. The Museusm Keeper greets visitors, assists with questions, does light cleaning and monitors safety at the museum. 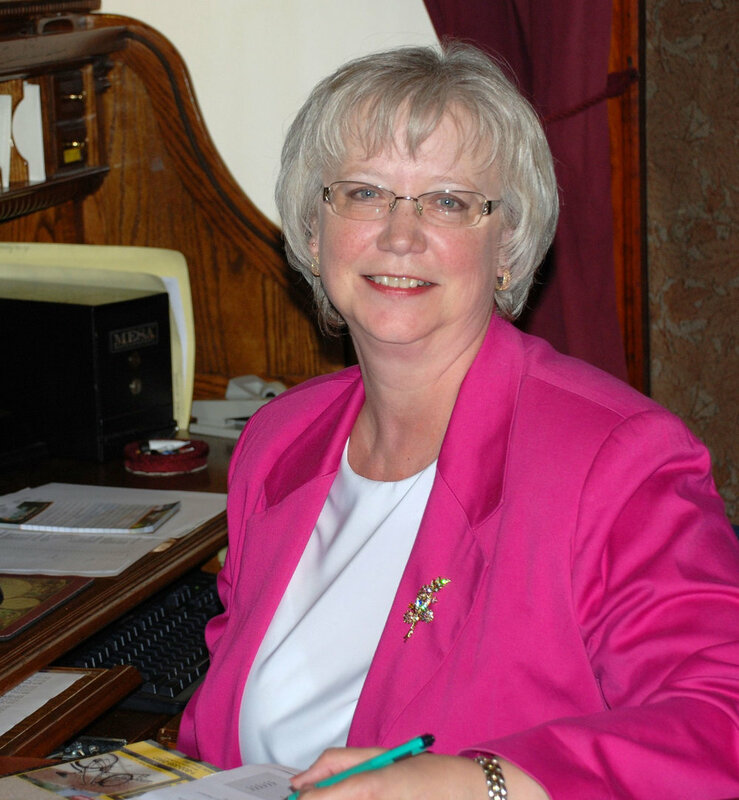 Serve as a safe repository for historic Sauk County materials. Provide structured public access to historic resources through a research facility, museum exhibits and traveling displays. Preserve and maintain SCHS properties including two significant historic buildings and three Native American heritage sites, including the only man-shaped effigy mound in existence. Teach citizens and visitors to Sauk County, respect and appreciation for the varied lives of people who have gone before us—both in recent times and in pre-historic cultures, and how they shaped our world. 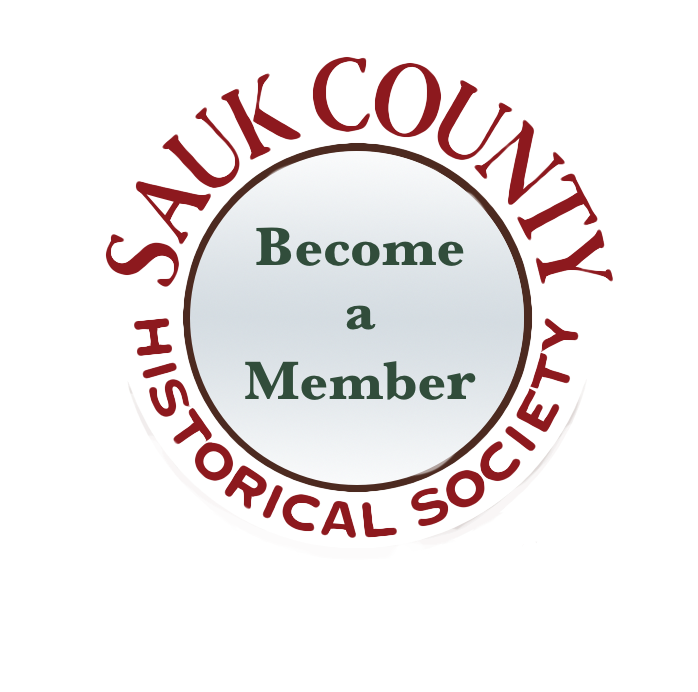 Promote understanding of Sauk County’s unique history and culture, including nationally important people, events, and landmarks. Teach children how to use first hand historic documents to make observations about people and events and engage them around history with interactive, hands on displays.